Fatehpur Sikri is believed to be one of the mostly acknowledged tourist’s spots in India. It is historical, royal and enigmatic envisaging the greatest delights of the Mughal Period encapsulating Akbar. Agra Fatehpur Sikri tour is specially designed to focus on the architectural buildings of the Indian history. This tour highlights the city of Agra. 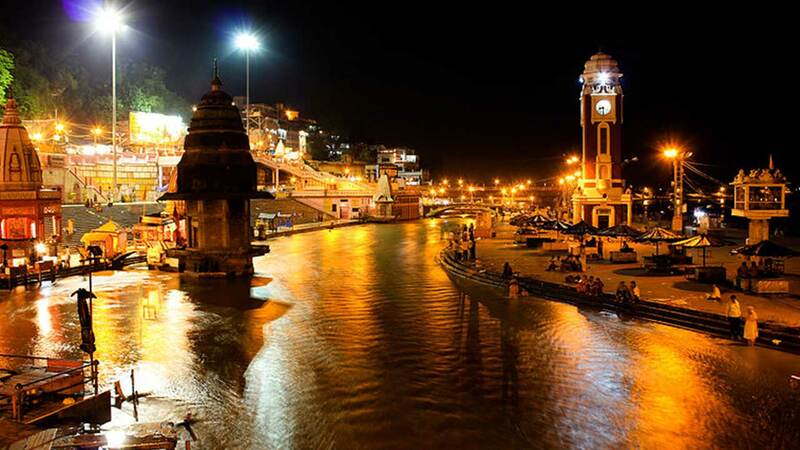 Discover the religious and ancient destinations, along the Yamuna River in the Northern Indian State of Uttar Pradesh. With the 4 days- 3 night package, Divine Mathura and Vrindavan with Agra, you can explore the birth place of Lord Krishna, Mathura. It has numerous temples and places that are associated with the life of Lord.